Well, isn’t it time to broaden your horizons and try another more sensual style, like the balconnet, also known as a balcony or shelf bra? 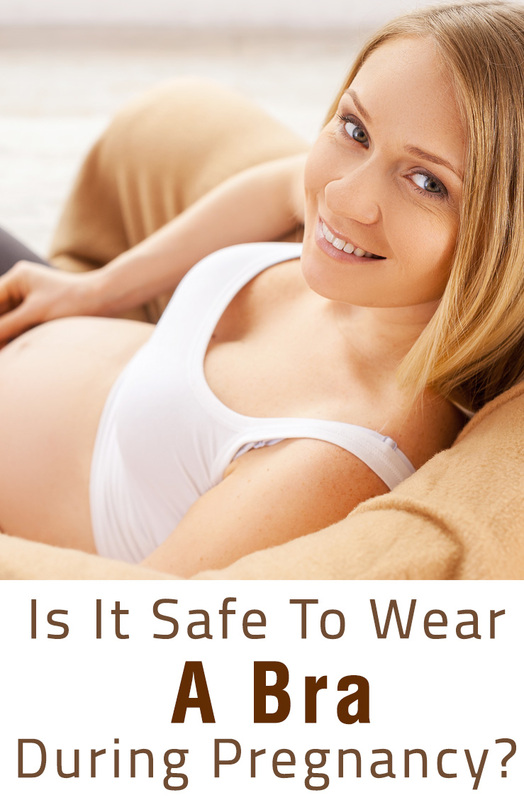 How does a maternity bra differ from a standard bra? What happens to breasts during pregnancy? Anita Maternity bustier bra .